Older, low mileage Honda and Acura vehicles can have spark plugs ‘frozen-up’ in the cylinder head. Back in simpler times, the spark plug replacement interval on Honda and Acura vehicles was every 30,000 miles and the spark plugs were around $4 each. 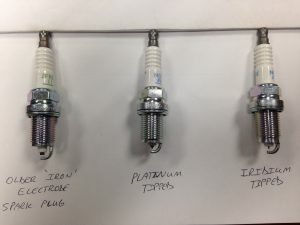 In the 1990’s, American Honda (like other car manufacturers) started using platinum tipped and iridium tipped spark plugs in their Honda and Acura engines. 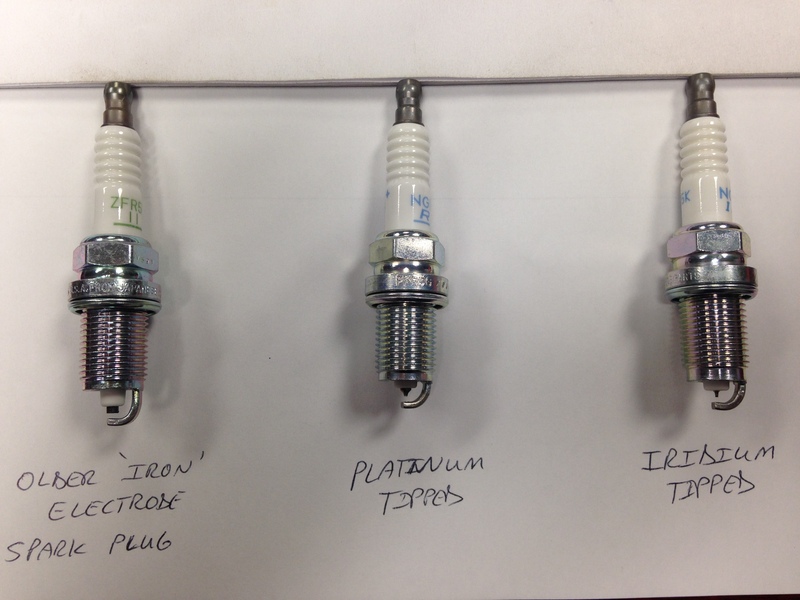 The platinum and iridium tipped spark plug tips wear much slower, allowing a significantly longer service life. But there is no such thing as a ‘free lunch’. The regular $4 plugs were replaced with spark plugs that had an average cost of about $17 each in later model production years. 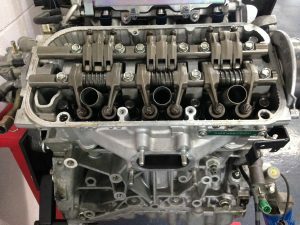 The main reason for the spark plug evolution was probably because the engine designs were getting more complex, which was making it more difficult for the technicians to access the spark plugs. American Honda first introduced platinum tipped spark plugs on the 1991 Acura Legend and they had a recommended replacement every 60,000 miles. In the late 1990’s / early 2000’s; American Honda Motor Company started incorporating even longer life, iridium tipped spark plugs in their engines. Today, all late model Honda and Acura vehicles can monitor each individual cylinder. This means the ECU (Electronic Control Unit – car computer) can detect an individual cylinder misfire. 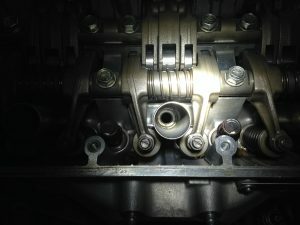 If a cylinder misfire occurs, the MIL (Malfunction Indicator Light – check engine light) will come on and stay on, indicating to a service technician that there is a DTC (Diagnostic Trouble Code) to identify the specific cylinder to inspect the spark plug in. PLEASE NOTE: Other issues besides spark plug issues can trigger the MIL / Check Engine Light. However, if a spark plug is fouled-out completely, the MIL (check engine light) will flash while the engine is running. Under normal circumstances, Accurate Automotive recommends the spark plugs in late model Honda and Acura vehicles be replaced every 105,000 miles, unless the driver gets an A4 or B4 Maintenance Minder message first. The one major concern is this. If you live in and drive in Nashville, TN then you may have an older car with low miles. In fact, it may take you twice as long to accumulate 105,000 miles on the odometer, than if you lived in Smyrna, Murfreesboro, Brentwood, Lebanon, or Hermitage and drove several miles to work everyday. Along with the extended number of years it would take to accumulate a six digit number on the odometer in your Honda or Acura product, the short trip driving could cause condensation in the plug well tubes. Over time, this can corrode the steel spark plug casing in the aluminum threads of the cylinder head. 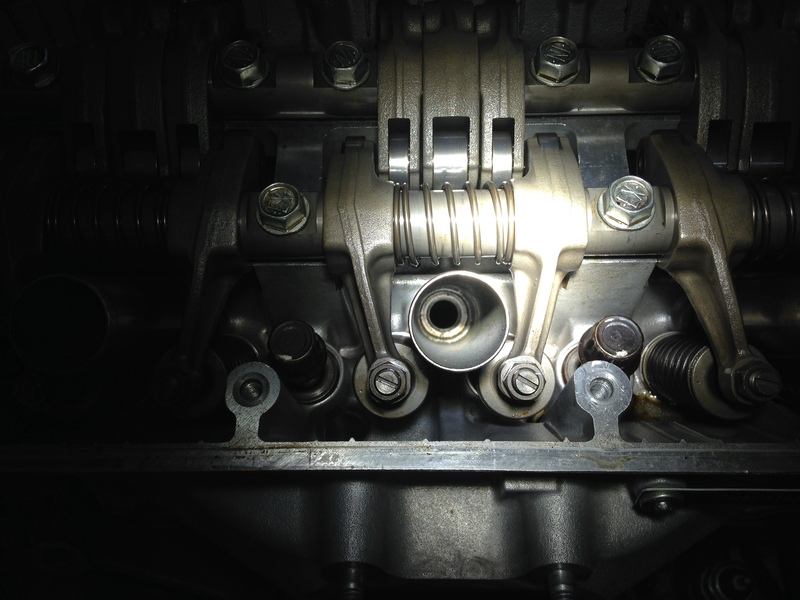 This can result in the breaking off of the old spark plug into the cylinder head or the stripping of the aluminum spark plug hole threads, deep down inside the cylinder head. Do yourself a big favor and make sure the spark plugs do not stay in your Honda and Acura products longer than about 8 years. We have seen a few 2004 / 2005 model Acura TL and MDX units with this issue. Accurate Automotive, Inc. specializes exclusively in Honda and Acura automobiles and has been for 20 years. Come in and see why we are the best place in Nashville and Middle Tennessee to purchase, service, repair, and maintain you Honda and Acura vehicles.